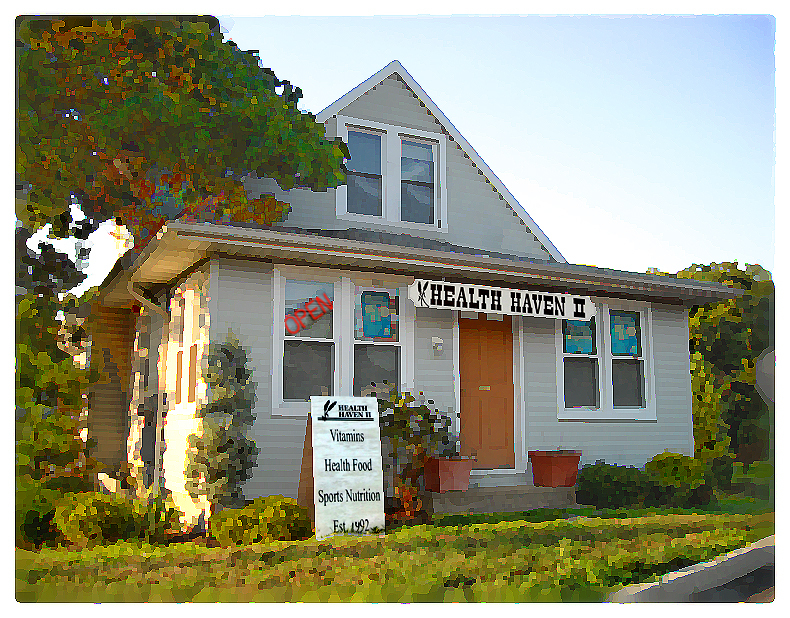 Health Haven II in Medford NJ is celebrating 26 years of serving the community! Owner Eric Spinner, C.N.C has twenty-six years of experience in the business, and his expertise in Nutrition, help guide his purchasing decisions to provide only the highest quality products for his customers. If it’s not good enough for his family, it’s not good enough for yours! Come in today with your questions for a personalized, and experienced approach to your health concerns. We offer a 10% discount on all supplements over $35 everyday. We will gladly ship any item to you directly! Just give us a call! Contact us with your health questions.